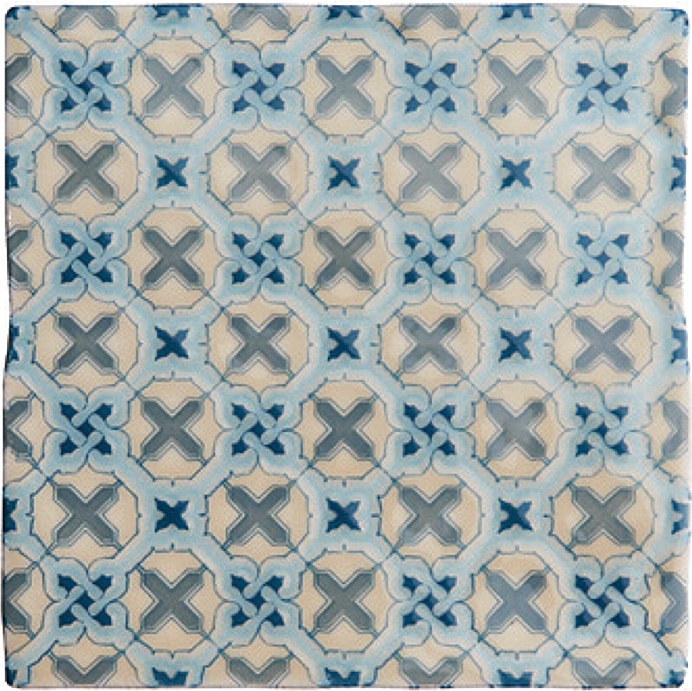 The Chateaux Collection has been inspired by an eclectic mix of patterns and colours found in artifacts from around the world - from beautiful ceramics to rich tapestries and kilim rugs. 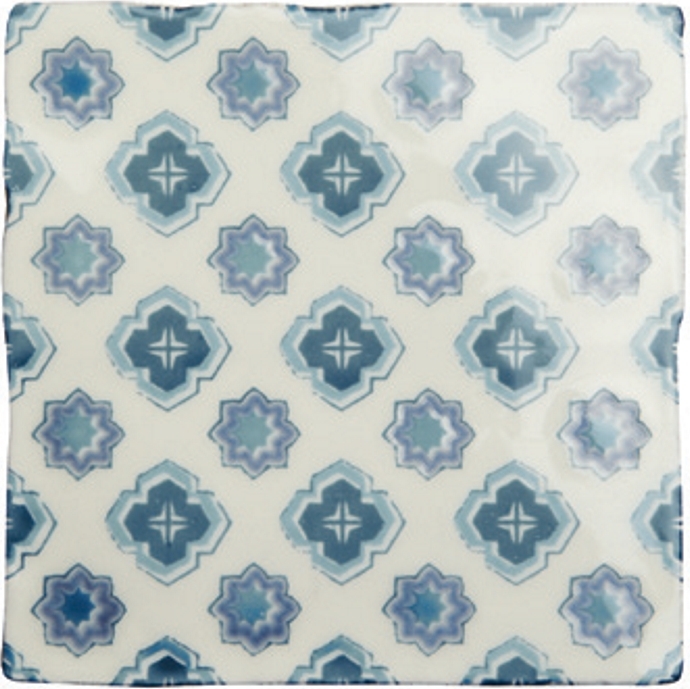 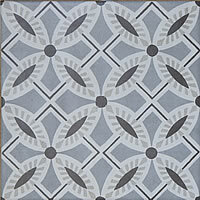 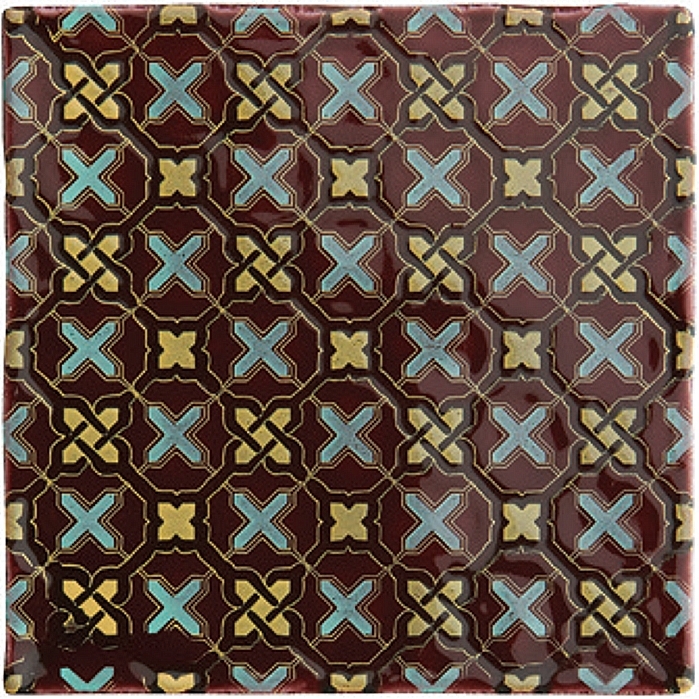 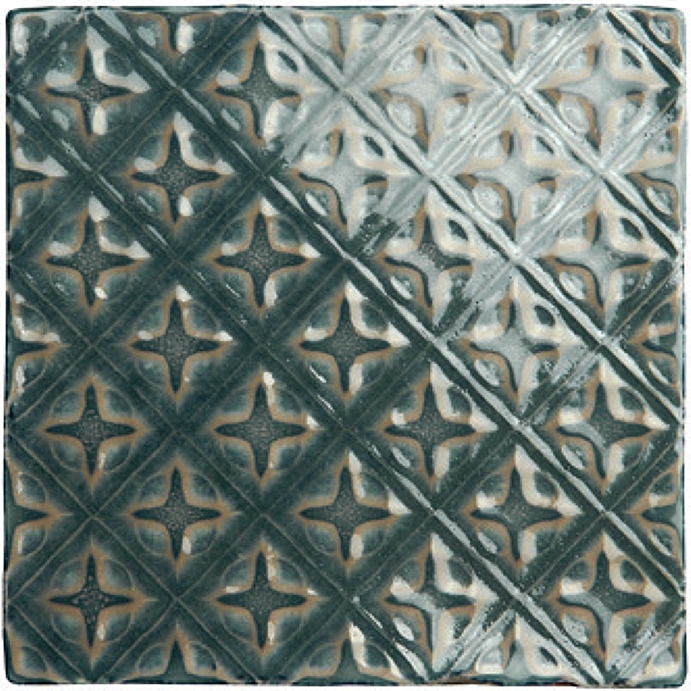 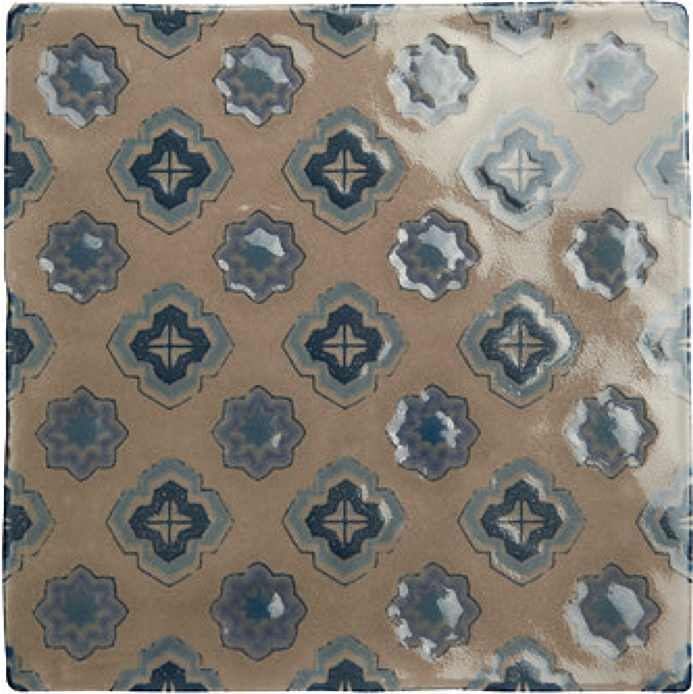 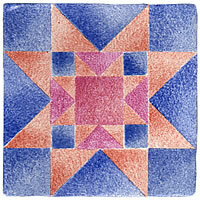 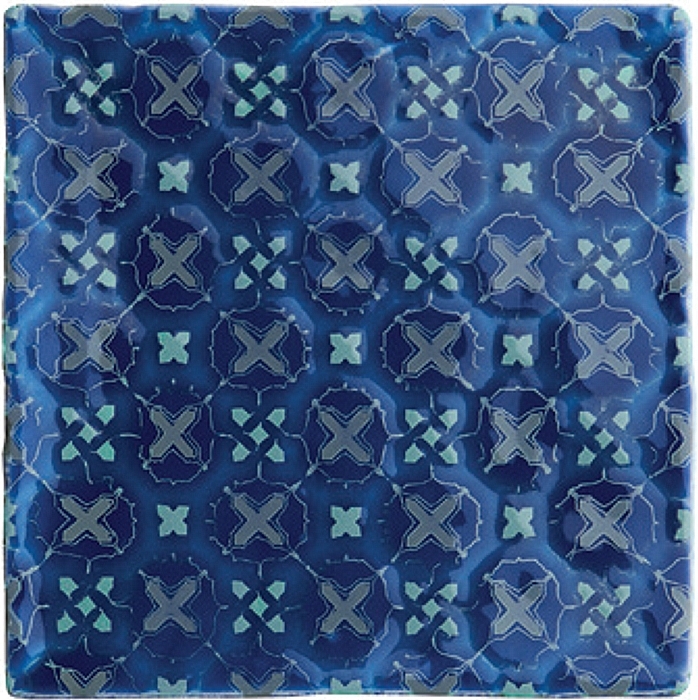 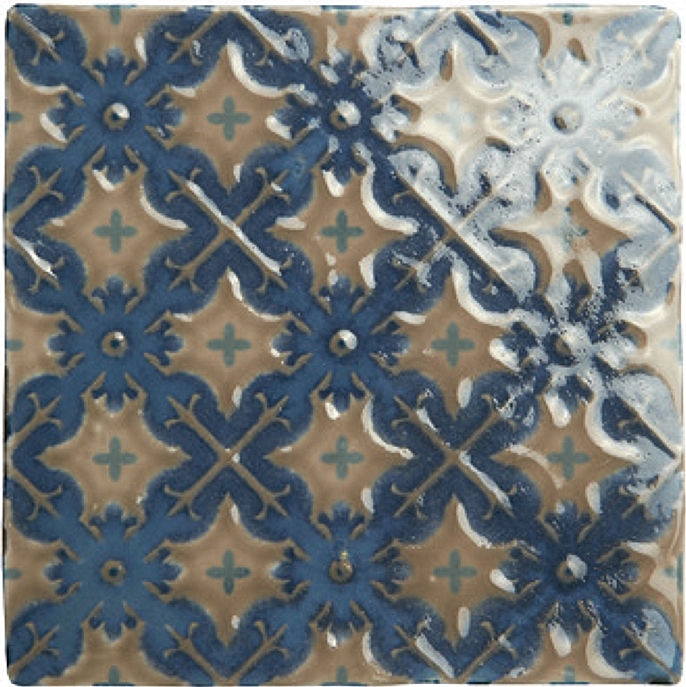 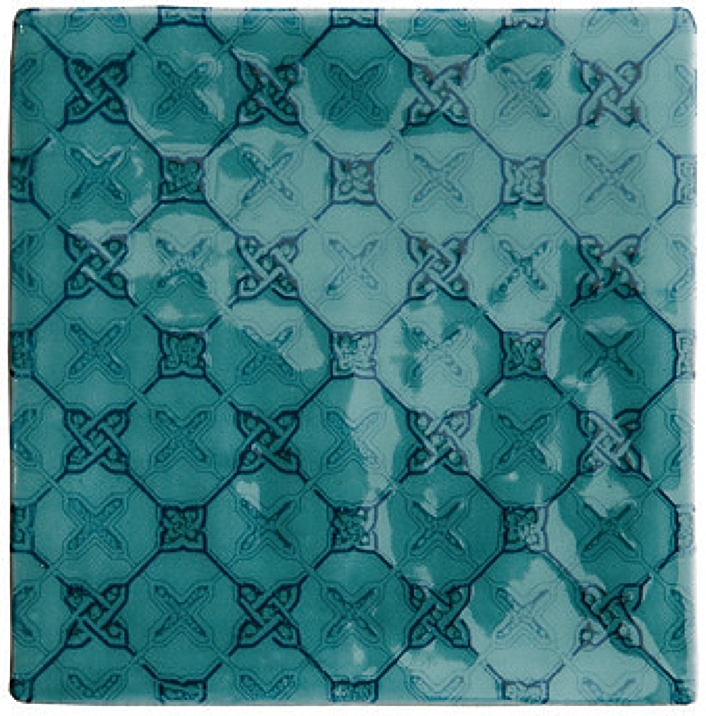 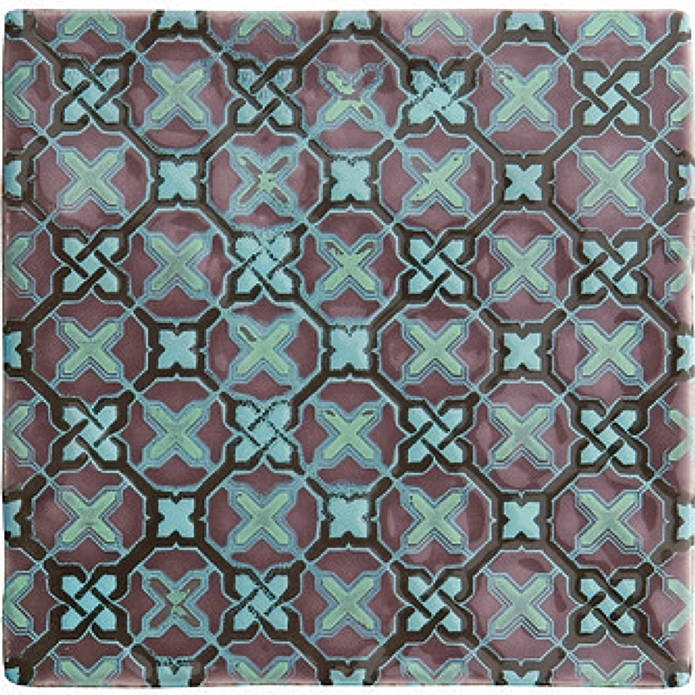 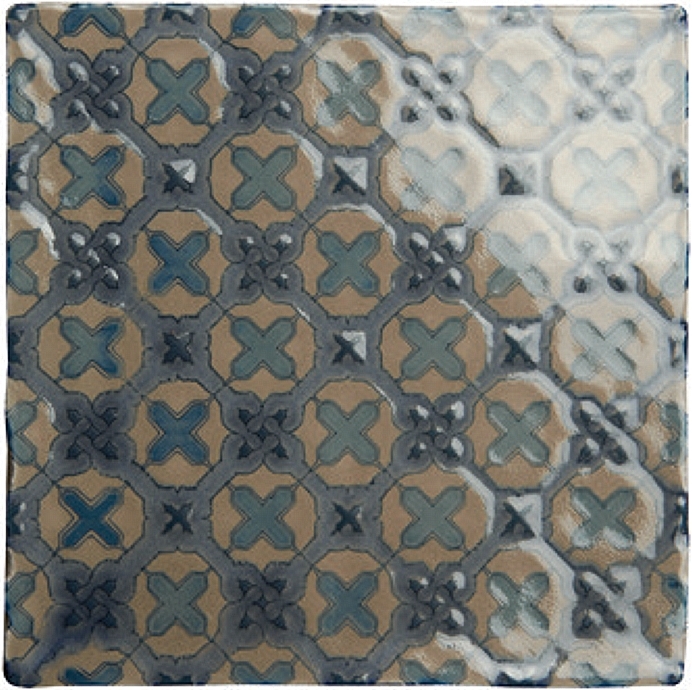 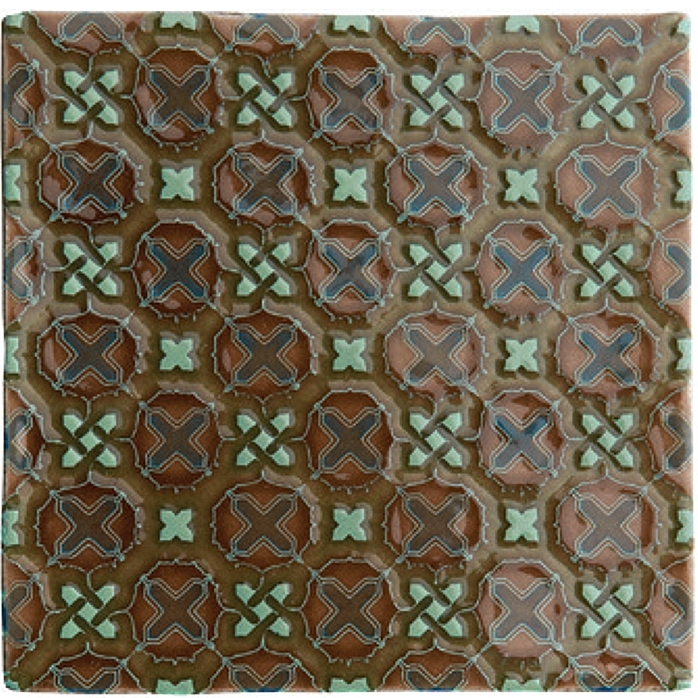 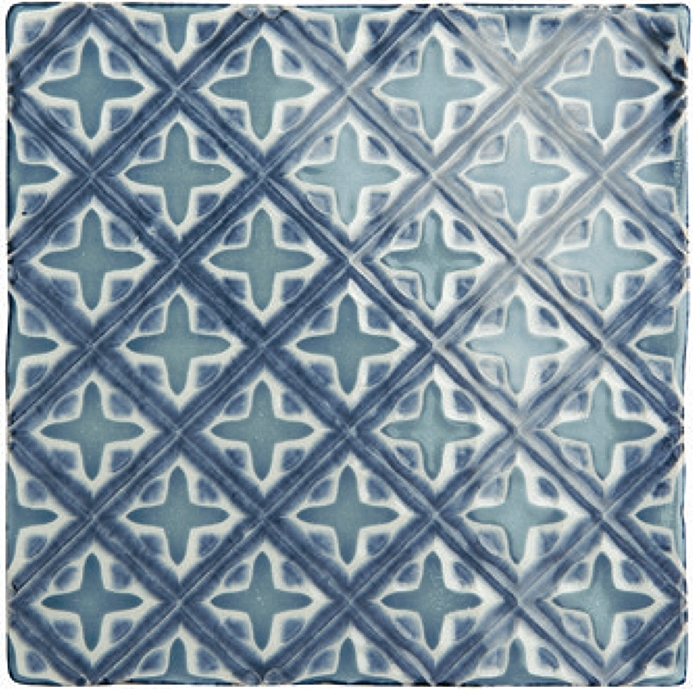 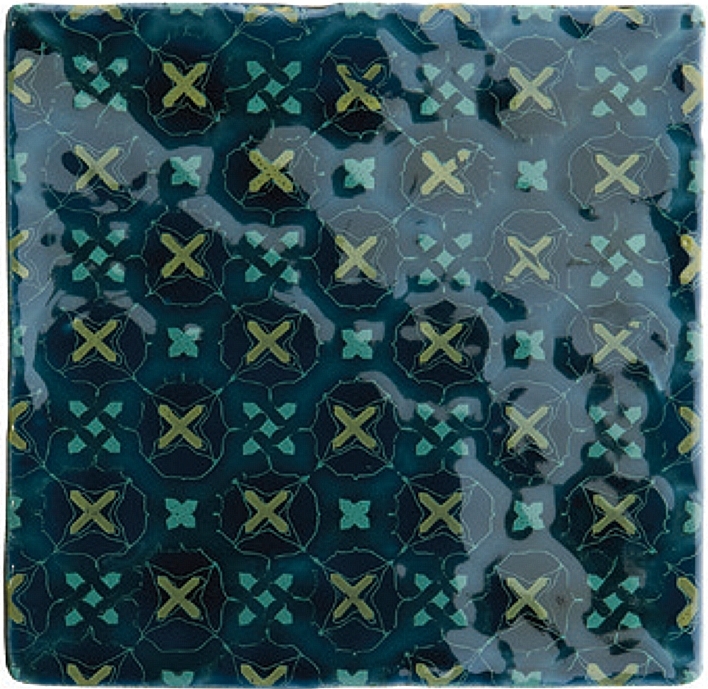 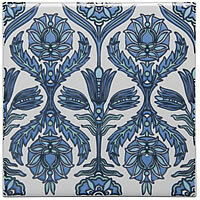 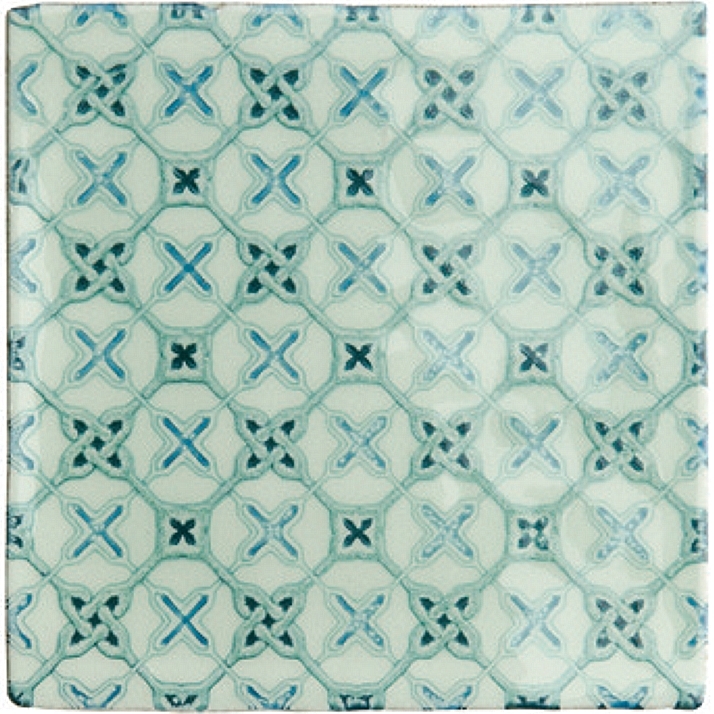 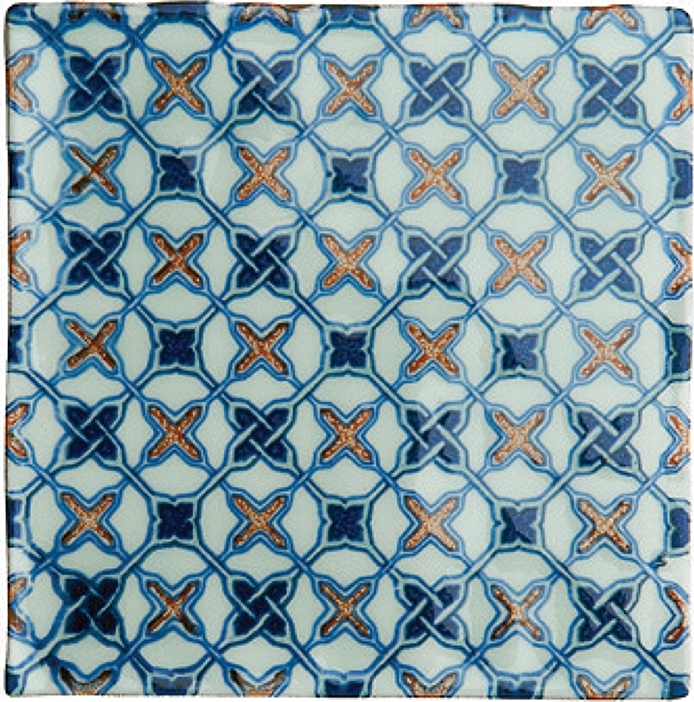 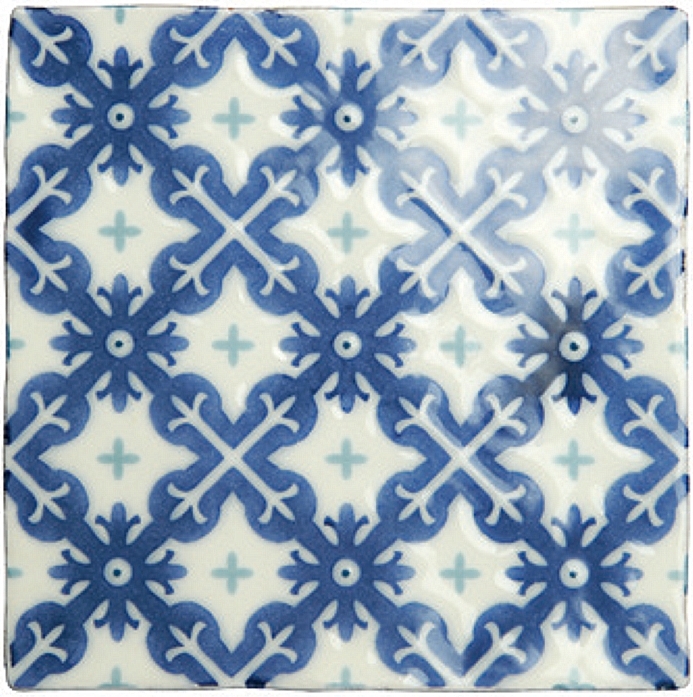 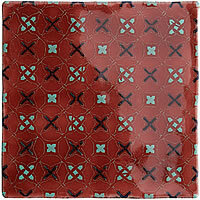 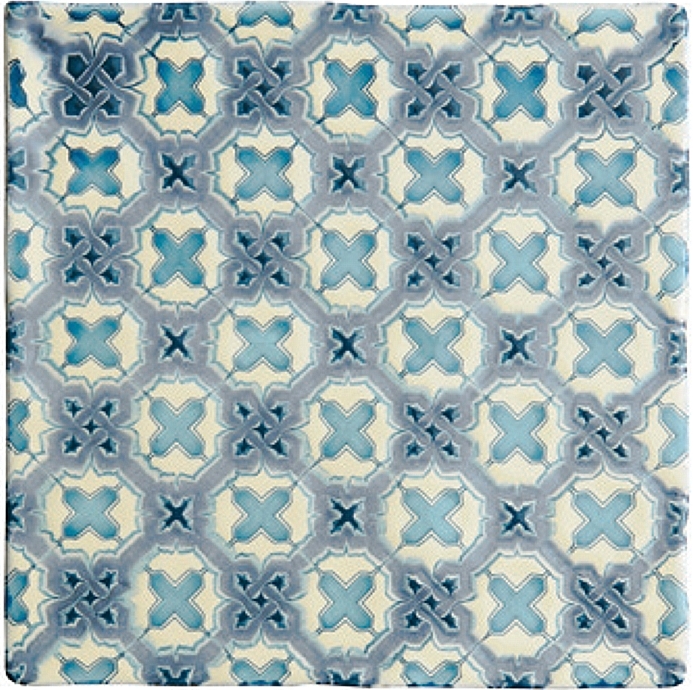 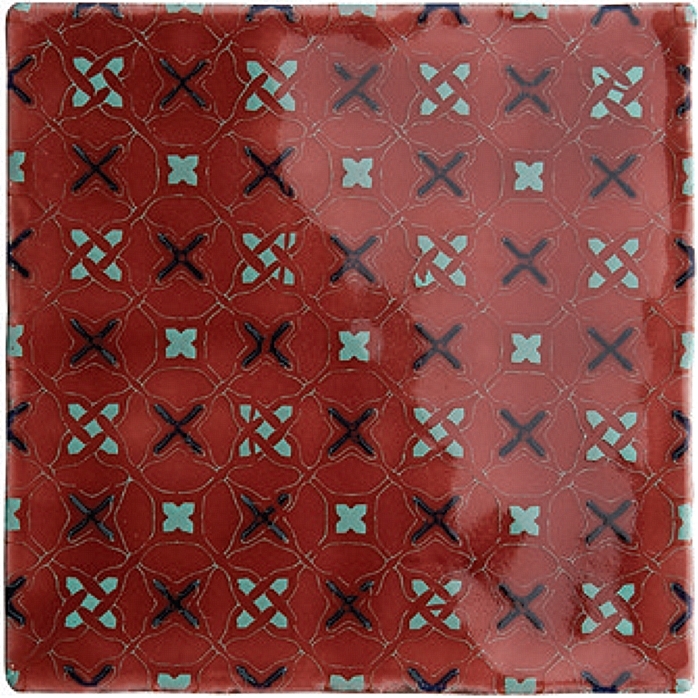 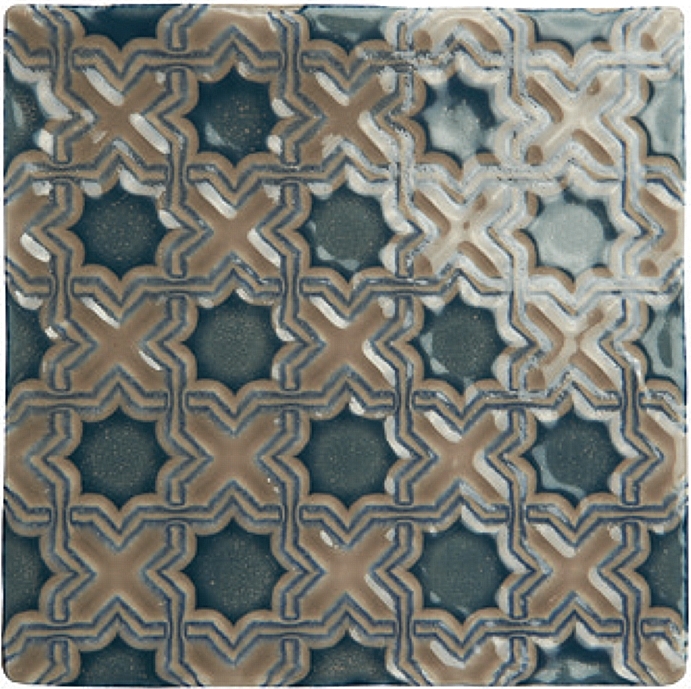 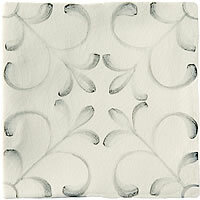 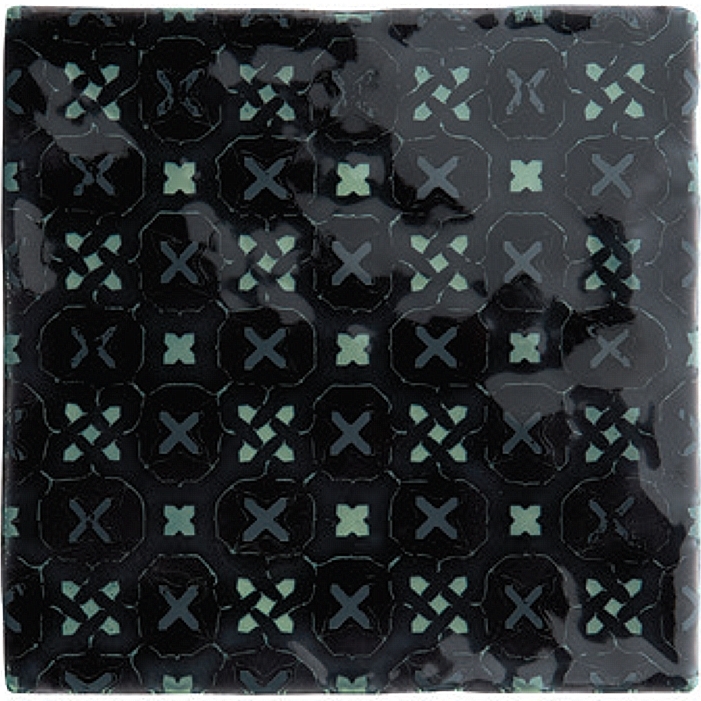 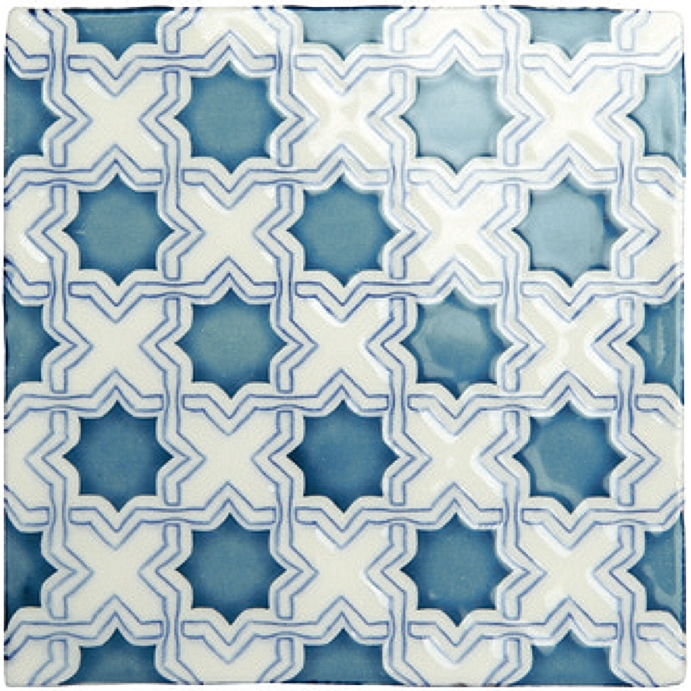 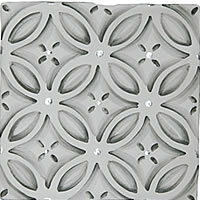 Each tile is slightly different due to the special reactive glazes which have been used for this range. 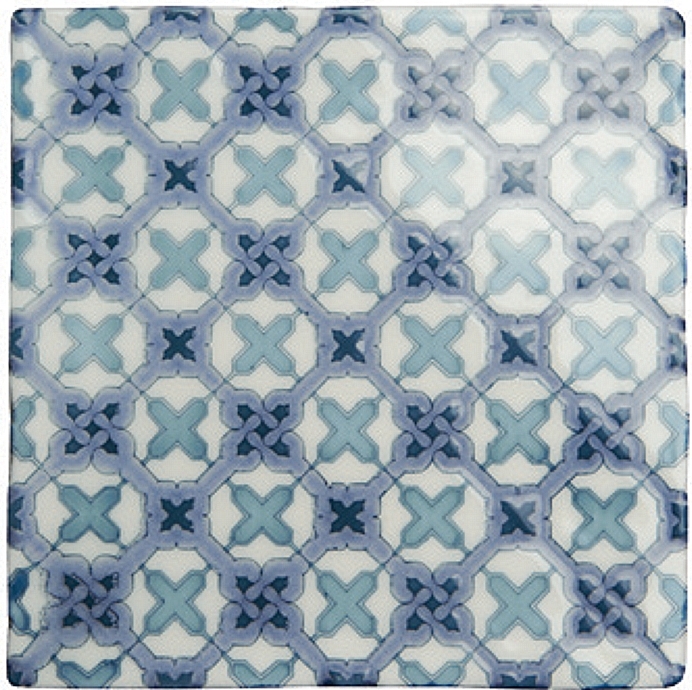 Choose just the patterned tiles for an individual patchwork look or combine them with the plain coloured tiles from the Residence Collection.